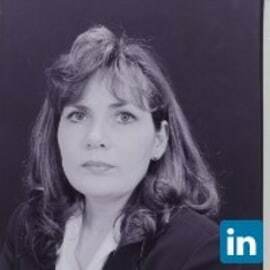 She is also credentialed as a Certified Chief Healthcare Information Officer (CCHIO) by CHIME and earned Project Management Professional (PMP) Certification from the Project Management Institute. She has recieved her Certification by ANCC as a Nurse Informaticist (RN-C), earned Advanced Standing with the Healthcare Information and Management Systems Society (HIMSS) and was elected to the HIMSS Nominating Board, and the American College of Healthcare Executives. Achieved CHIME CHCIO designation in fall 2011 Ms. Riddell is active in the local community .